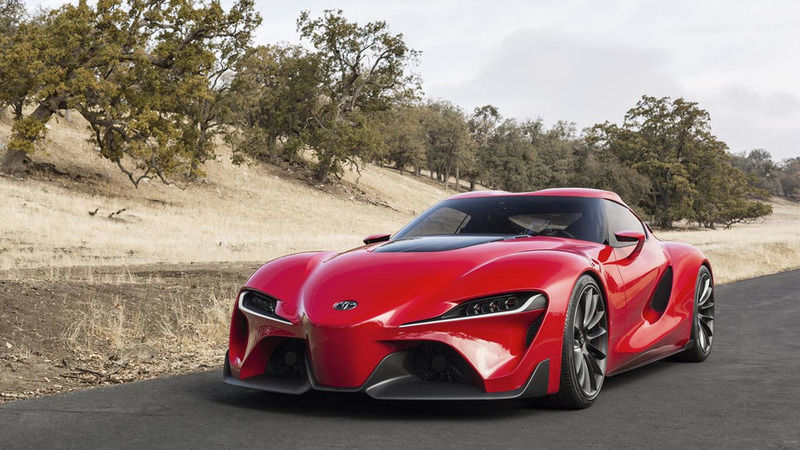 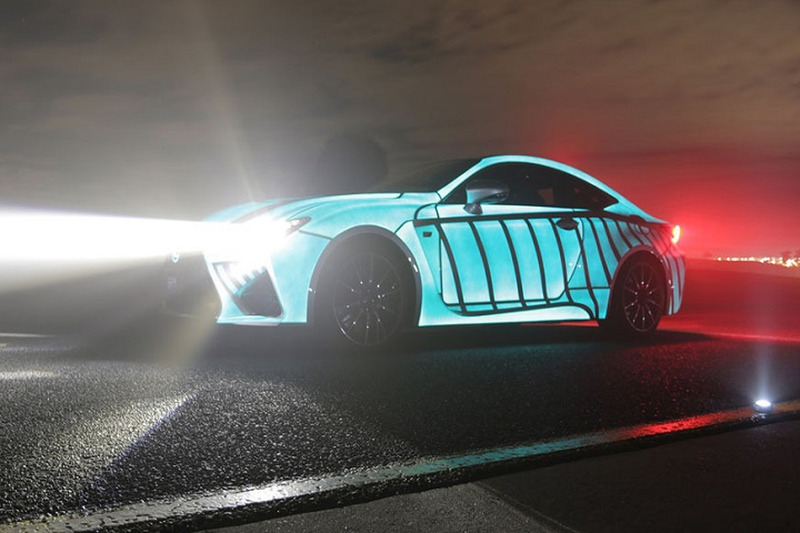 New details are starting to emerge about the jointly-developed BMW and Toyota sports cars. 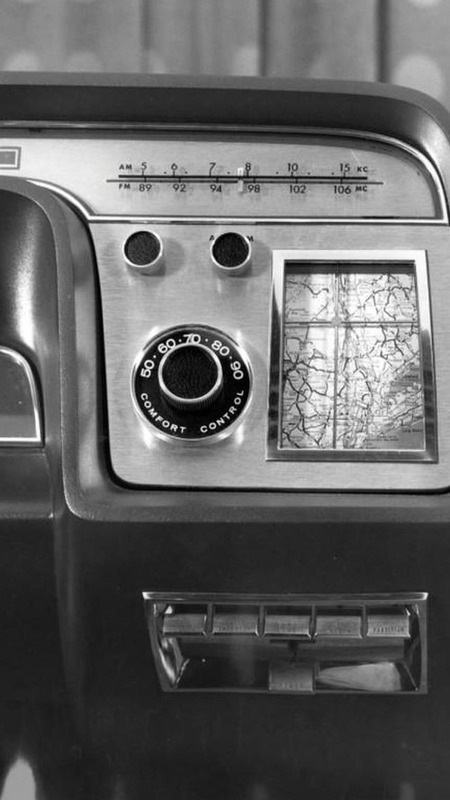 Unveiled on the 1964 Aurora concept, the navigation system is low tech by today's standards but featured a "map that automatically adjusted to the vehicle’s location." 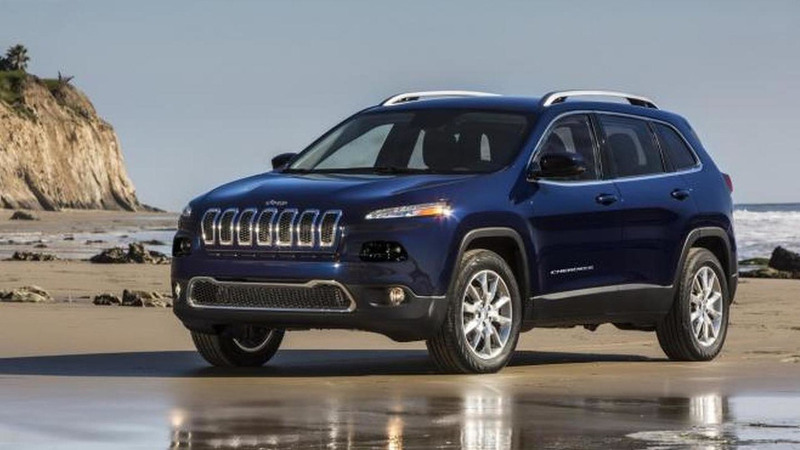 Hundreds of thousands of FCA models equipped with the Uconnect infotainment system could be susceptible to a vulnerability which can enable hacker to take control of key functions such as the brakes. 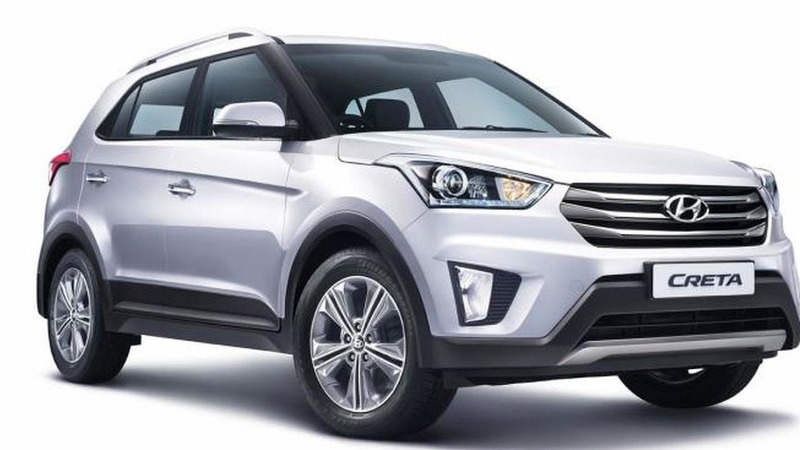 Hyundai Motor America CEO Dave Zuchowski has announced the company is working on a new compact crossover. 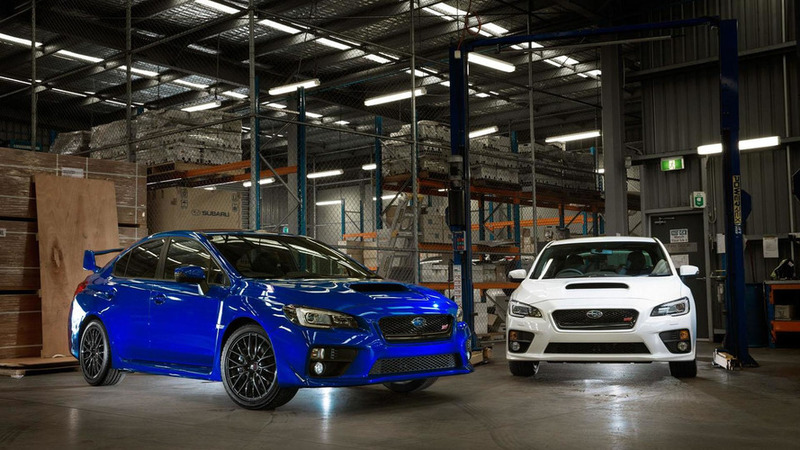 Subaru has announced plans to offer the WRX STI NR4 Spec in Australia. 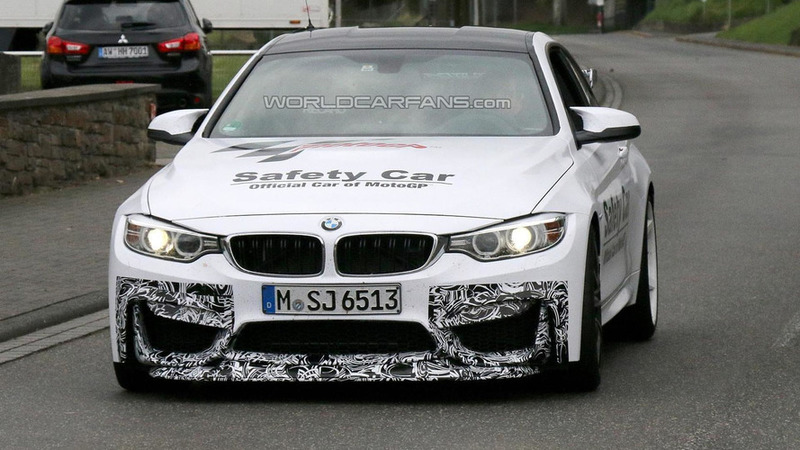 BMW recently announced plans to introduce two new concepts at the Pebble Beach Concours d'Elegance and a new report is indicating the mystery models will be an M4 GTS concept and an updated version of the 3.0 CSL Hommage concept. 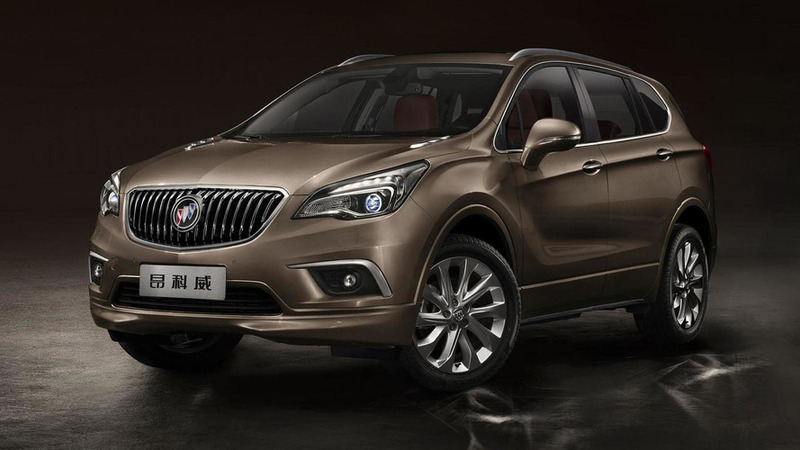 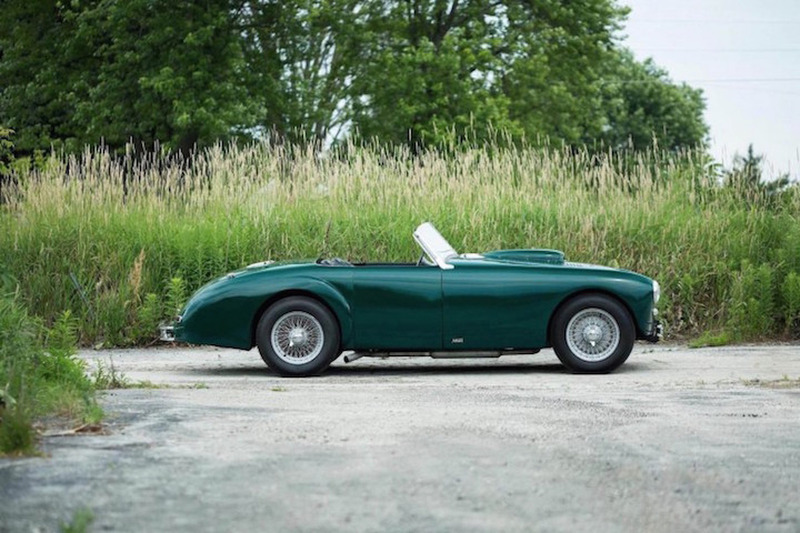 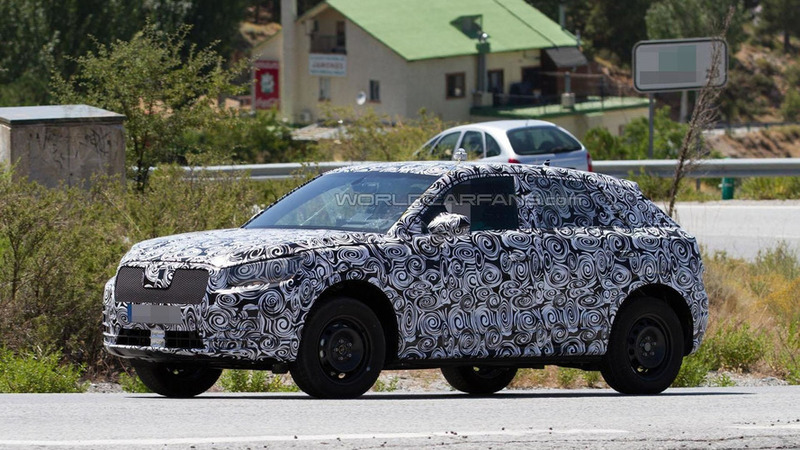 Caught undergoing testing in Europe, the entry-level crossover features a curvaceous body with a prominent grille that is flanked by sweptback headlights. 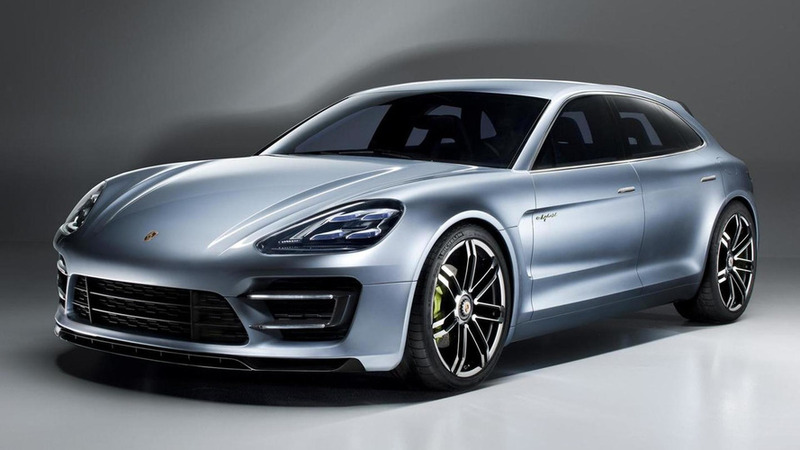 French media is reporting Porsche has plans to stage the world premiere of a Pajun concept at the Frankfurt Motor Show in mid-September. 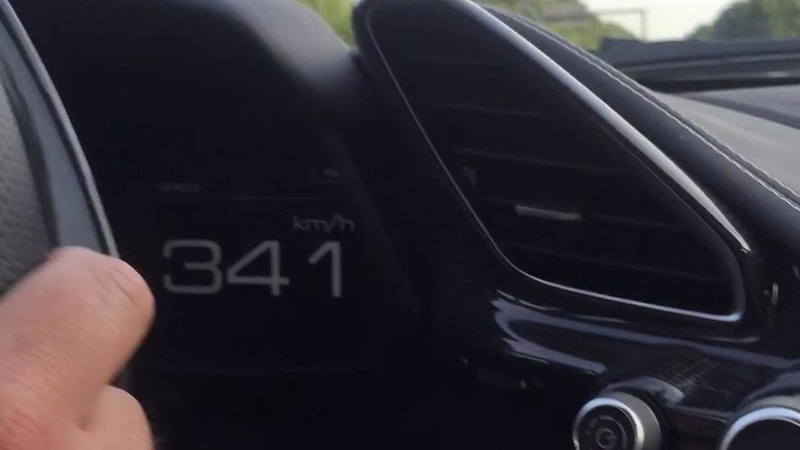 The latest product from Maranello has made the journey to the German autobahn for a top speed test. 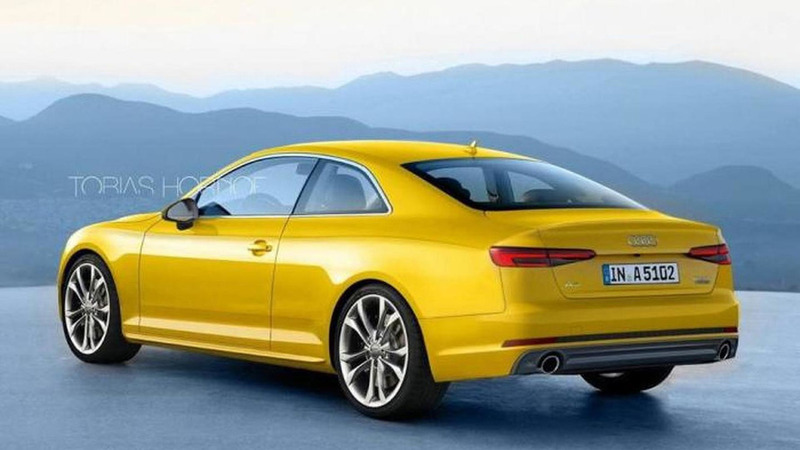 Tobias Hornof has digitally envisioned the 2017 Audi A5 Coupe based on the latest spy shots. 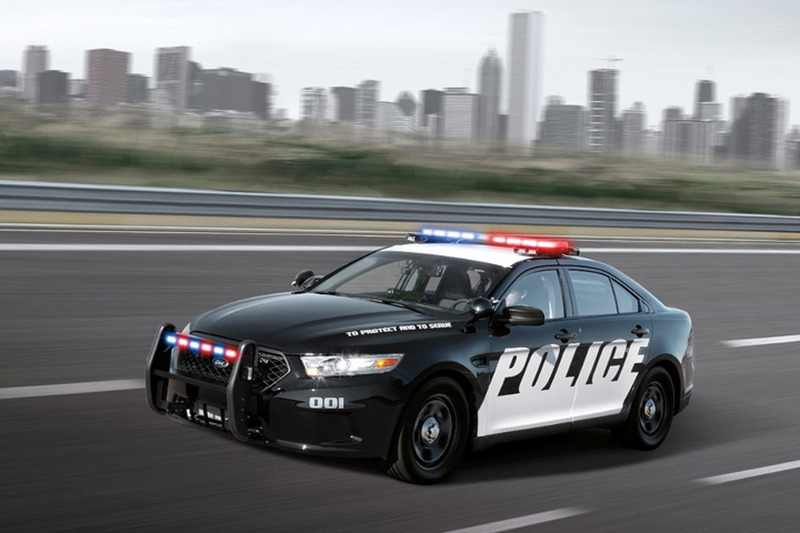 What's the Worst State for Speeding Tickets? 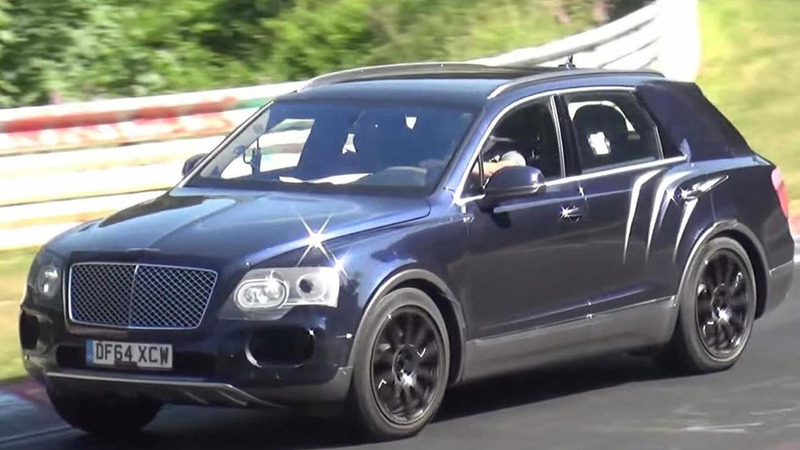 The latest spy video with the Bentley Bentayga shows a prototype being pushed hard on the Nürburgring. 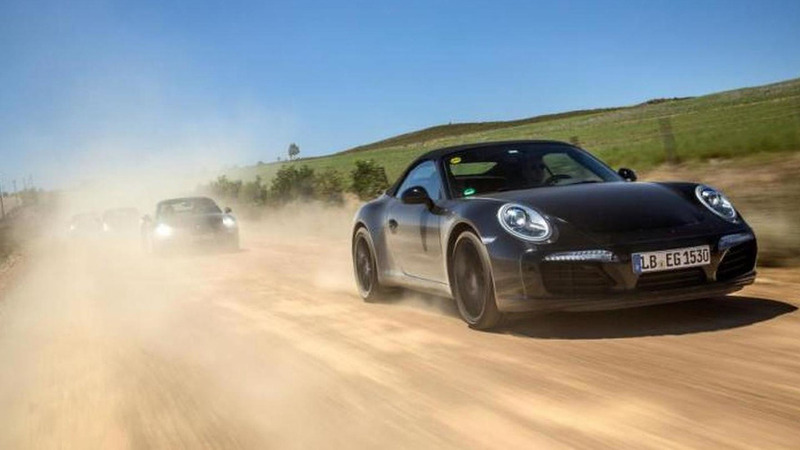 Porsche has released a batch of images with lightly disguised 911 facelift prototypes testing in South Africa. 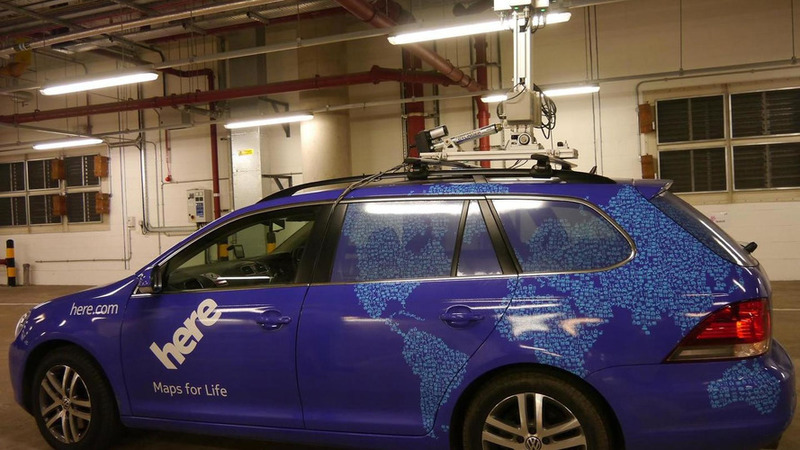 A new report states Nokia is almost ready to shake hands with the German premium trio regarding the HERE maps business.